Neal Maupay admitted he “would listen” if Dean Smith sought to bring the Brentford striker to Aston Villa. Maupay was speaking in an interview with the Independent and said that he couldn’t rule out the possibility of joining up with his former Bees manager in the future. The French u21 international joined Brentford from AS Saint-Etienne in 2017 and has gone on to make 70 appearances in all competitions, scoring and creating 39 goals. This season, Maupay has scored 15 goals in 22 Championship games and finds himself top of the scoring charts as the New Year approaches. 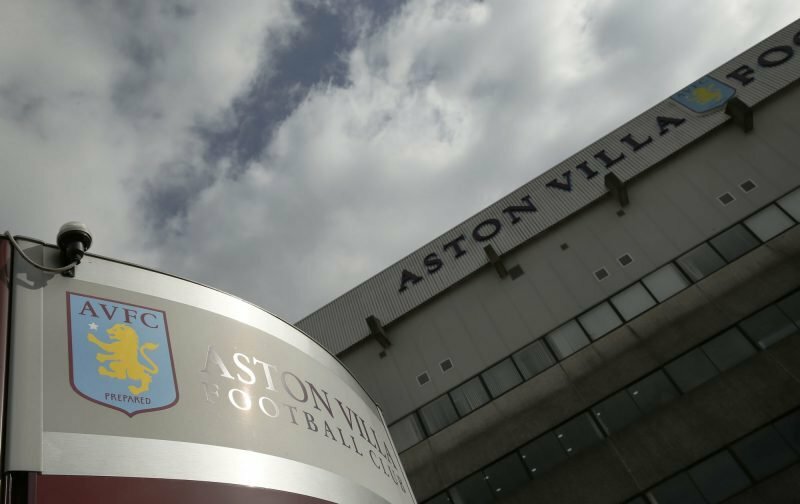 Since Smith replaced Steve Bruce at Villa back in October, the Midlands outfit have been linked with a host of Bees players – Yoann Barbet, Rico Henry and Romaine Sawyers most notably. But Maupay’s name has also been mentioned, and the 22-year-old did admit he could be lured to Villa Park as a result of Smith being in charge. Villa have Tammy Abraham leading the line this season, with the on-loan Chelsea striker boasting 13 goals in 18 league games, but when he returns to his parent club over the summer, Smith may need a new centre-forward. Maupay has made it clear he’d be open to the move, so who knows what the future holds.